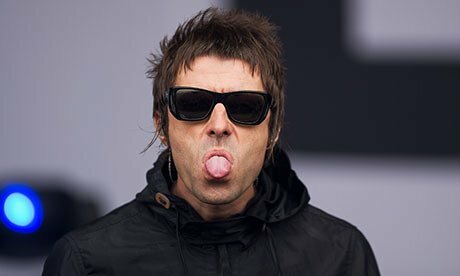 Is Liam Gallagher returning to the music scene? Oasis former basically sent for every rock star out there, saying he was coming for their “paper crown”. Finishing the tweet off with a kiss – somehow that makes his tweet even cooler. Of course it might not even be a comeback at all but rather Liam just tweeting his thoughts. 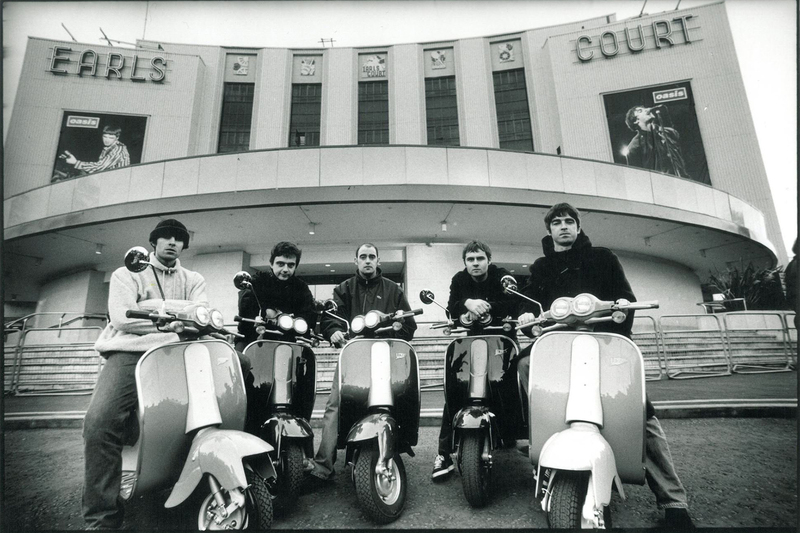 ← OFFICIAL: ‘Be Here Now’ remastered out on October 7th!